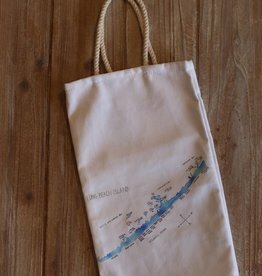 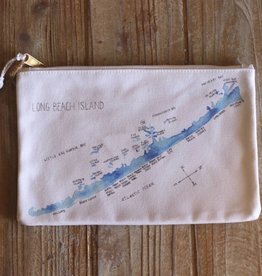 Long Beach Island watercolor map print on a 5x7 card. 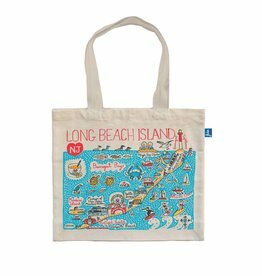 Digitally printed in the USA. 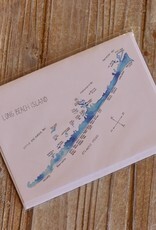 Folded cards measure 5×7, blank on the inside and arrive with matching white envelope packaged in a clear cello sleeve. 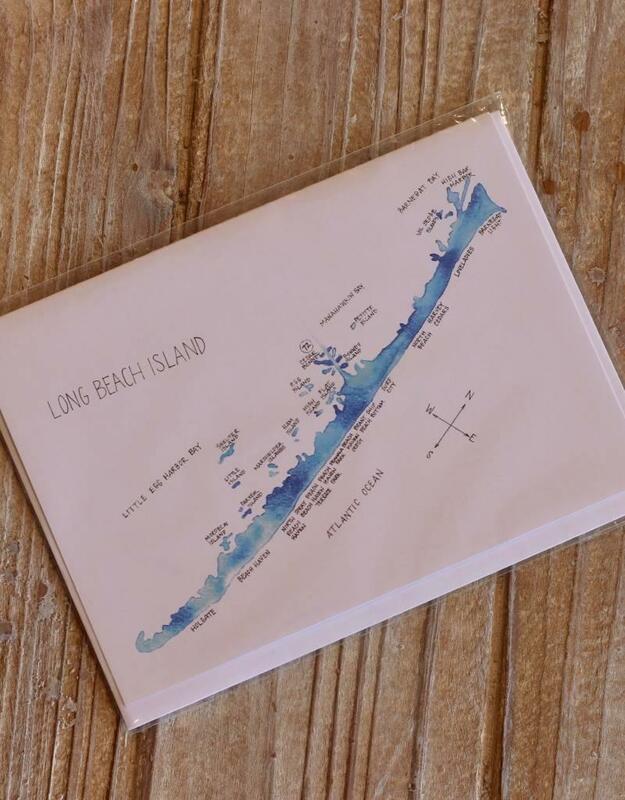 The perfect card for the LBI lover in your life!